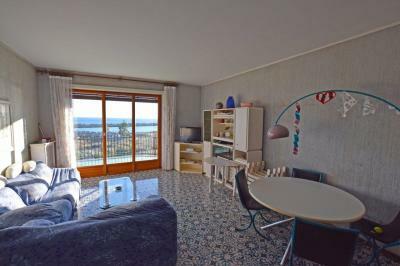 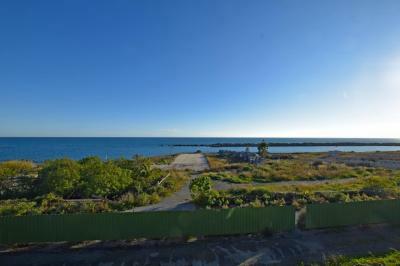 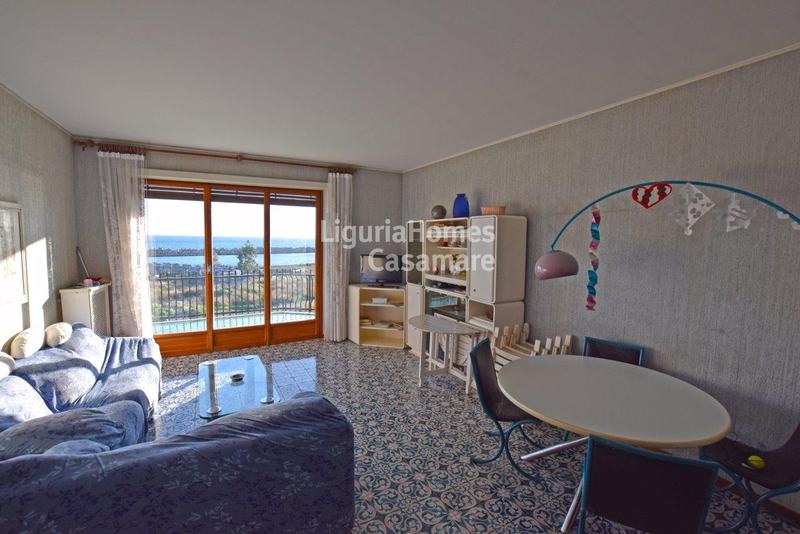 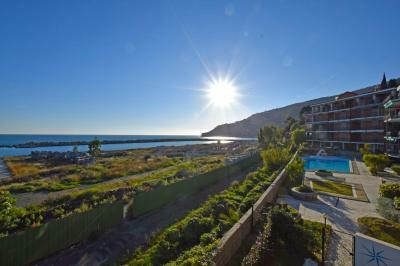 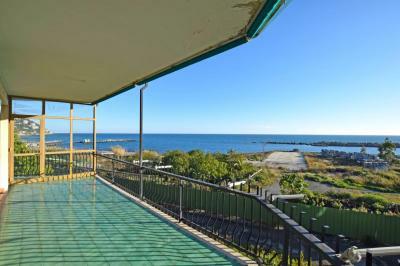 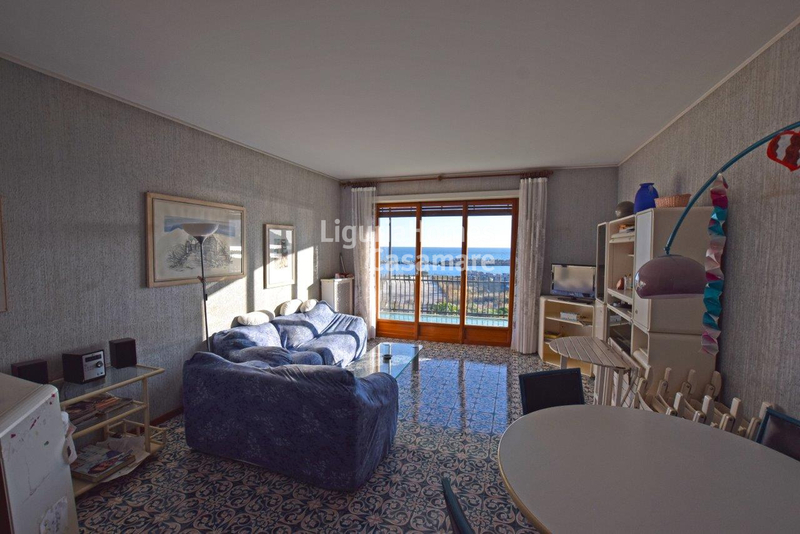 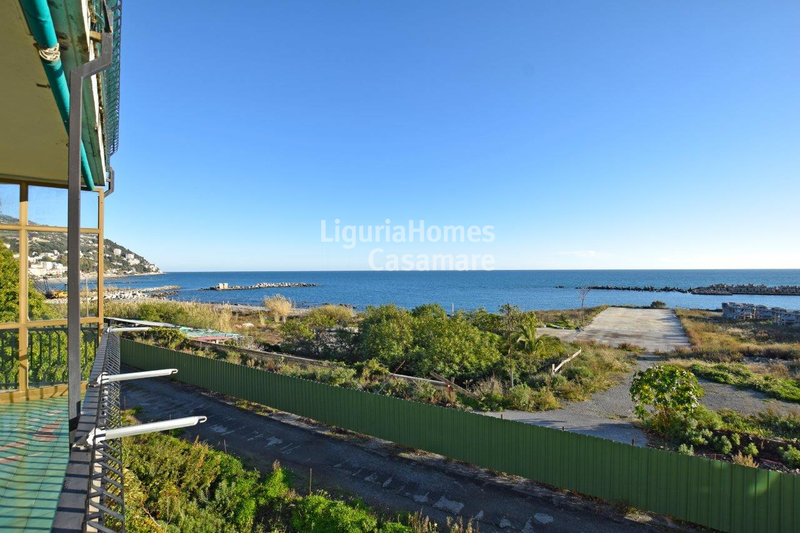 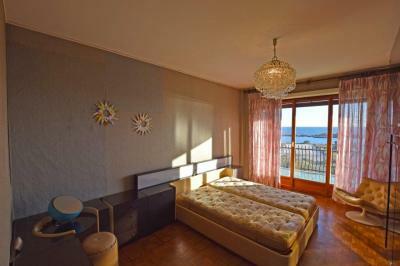 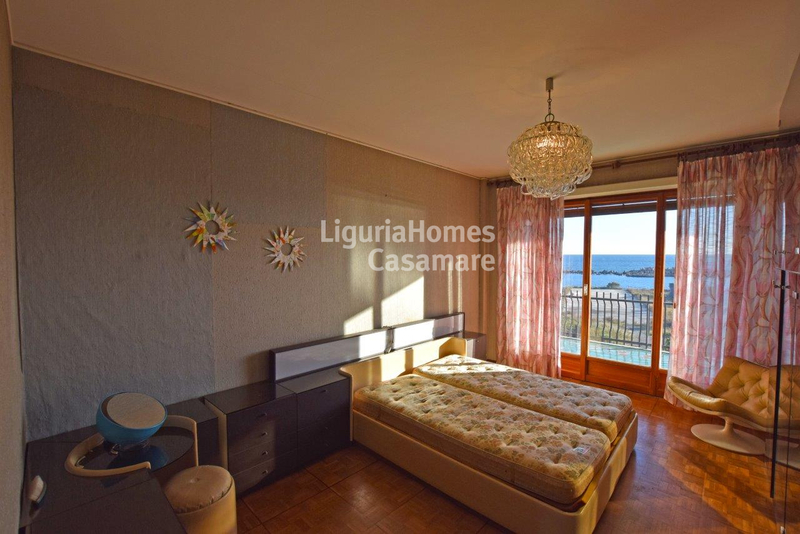 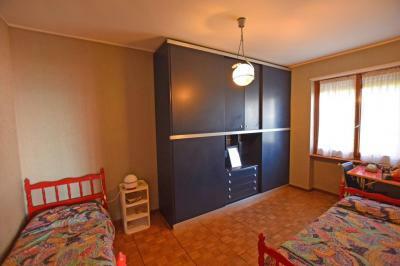 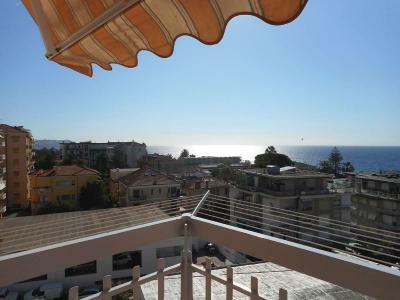 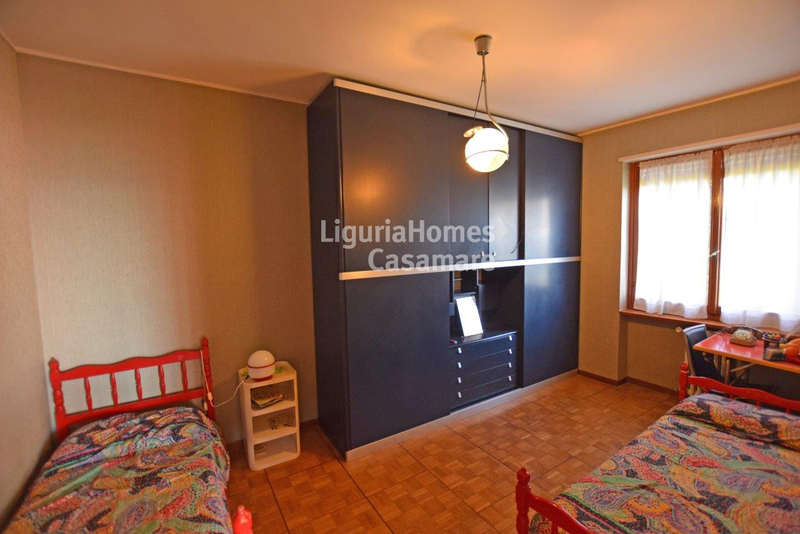 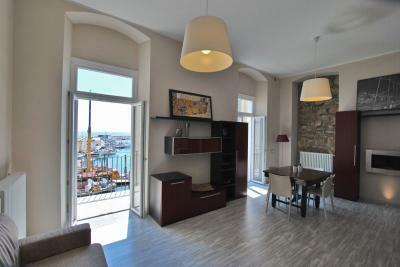 Seafront Apartment with terrace for Sale in Italy, Liguria, Ospedaletti. 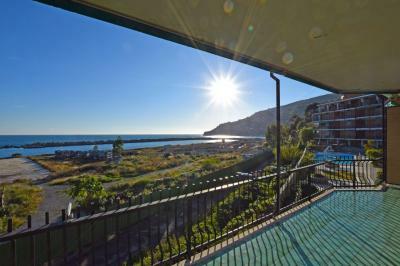 Located just a few steps from the beaches and near the central part of Italian resort Ospedaletti, a beautiful Apartment with terrace and a lovely seaview for Sale on Ligurian Riviera. 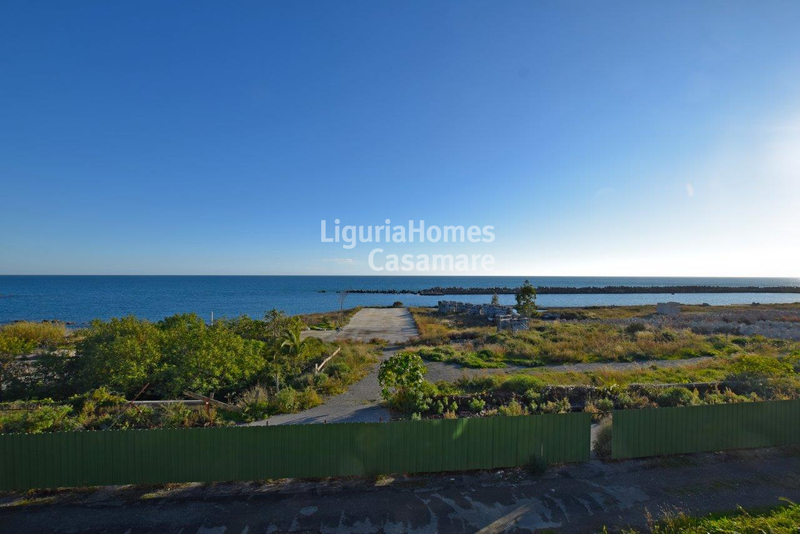 Accommodation includes: entrance, spacious and bright living area with the exit to the terrace overlooking the Ligurian sea, 3 bedrooms, kitchen and 2 baths. 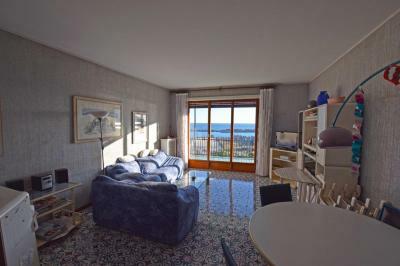 The territory of condominium of its cozy seafront Apartment with terrace and a seaview on Sale in Italy, Western Liguria, Ospedaletti, has its private swimming pool, wonderful garden and a concierge-service. 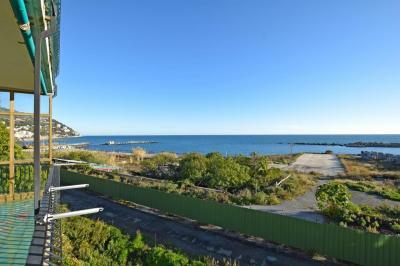 Besides, the car parking space is also included.